Looking for emotional or informational support? Call us at 321-421-6957 Monday through Friday from 8:30 am to 5 pm to speak with a staff member. Help others struggling with preeclampsia by sharing your personal experiences on our Share your Story board. Email us at info@preeclampsia.org to help answer your questions. 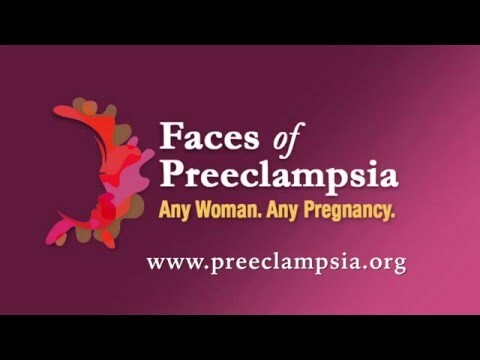 To stay up-to-date on preeclampsia news or what we're up to, you can also sign up for our monthly newsletter, Expectations, at the bottom of this page. Have questions about preeclampsia or other hypertensive disorders of pregnancy? Connect with members of our medical advisory board. Our health professionals, based both nationally and internationally, and representing the diversity of thought in this field, are specialists in preeclampsia and can help you gather information to discuss with your doctor or midwife. To ask our experts a question, just email expert@preeclampsia.org. Please remember, information given by our experts is not intended to replace the care given by a medical professional. You should never make medical decisions based on the guidance of our experts without the support and approval of your healthcare professional. When in doubt, contact your doctor or certified midwife.